A necessary addition to your kitchen, the Victorinox 46550 7 piece garnishing kit will accelerate any food preparation process. Whether peeling potatoes, scooping melons, or zesting lemons, this sleek and modern garnishing kit addresses daily kitchen needs. Use the other tools to perfect your elegant presentations with fruit zest slivers and unique slicing designs. 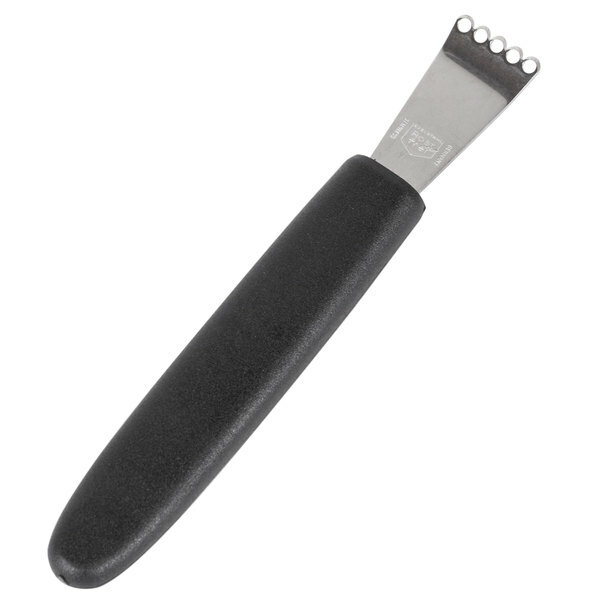 Dress your steaks and fish with curls of citrus fruit zest, and shave off preparation time with a steel peeler. Victorinox cutlery is tried and true, delivering dependable, high-quality products to commercial kitchens around the world. "Excellent kit for anyone starting out or looking to get a new kit. Great value as well from Webstaurant. These tools are well made and will stand up to years of abuse." 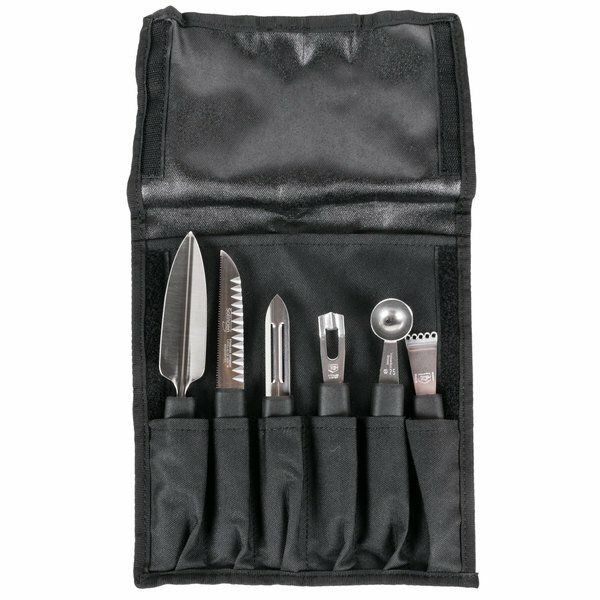 With a total of 7 pieces, this set provides the tools needed to create attractive garnishes to elevate meal presentation. 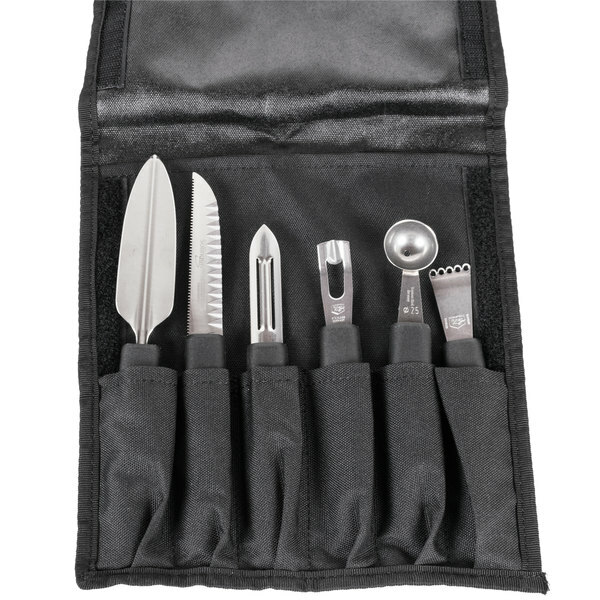 The set includes a 6 1/2" vegetable peeler, 7 1/2" decorating knife, 8" fruit decorator, 5 1/2" channel knife, 6" melon baller and a 5 1/2" lemon zester. A canvas case is also included. This set has it all, so let your imagination run wild with infinite creative possibilities! 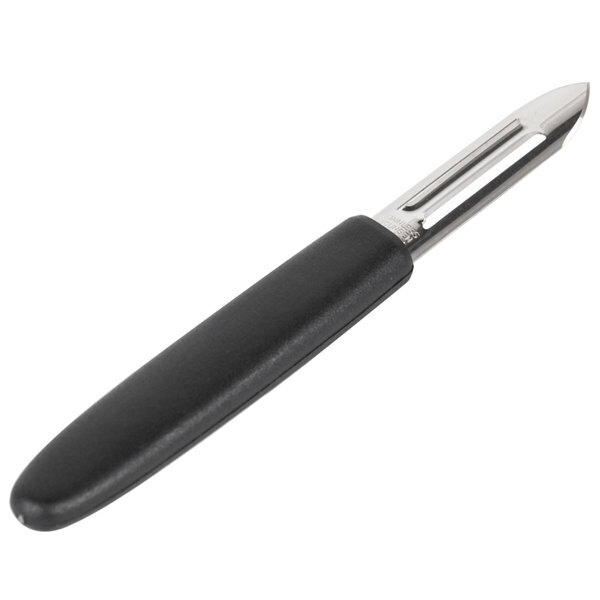 The tools are made of high-carbon stainless steel that are both strong and long-lasting. 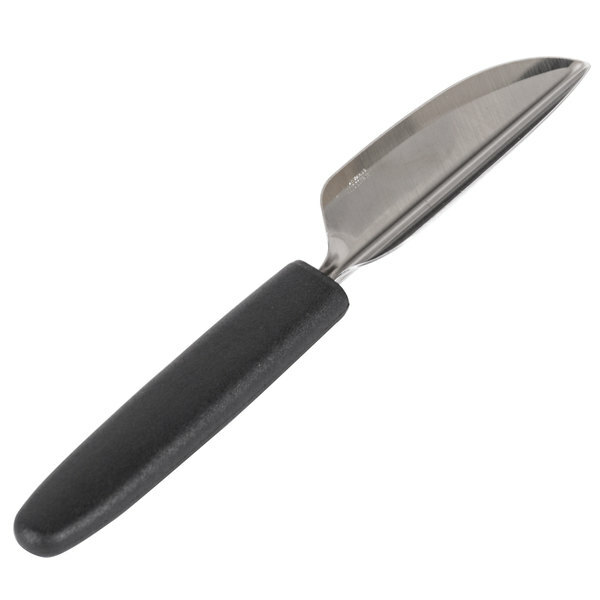 Each blade is stamped from cold-rolled steel for maximum durability and won't discolor or corrode with use. 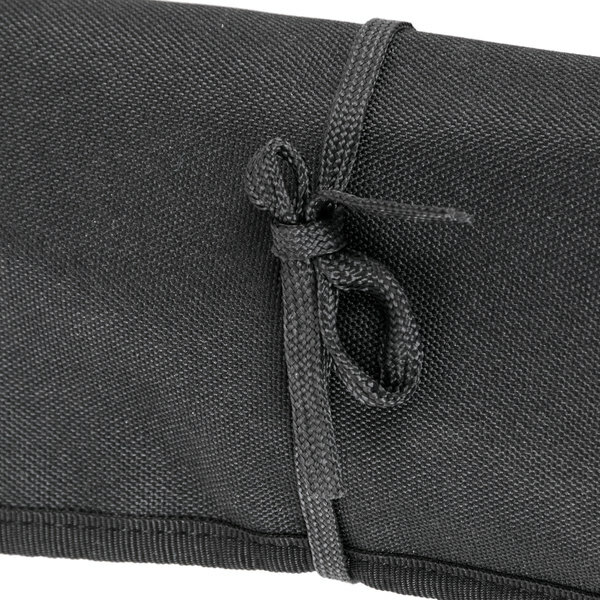 The included black canvas case houses the 6 garnish tools, making them easy and safe to store. The filled case is also great for transport, for events such as demonstrations, shows, and display cooking applications. And, when rolled up and tied off, the case is conveniently compact. 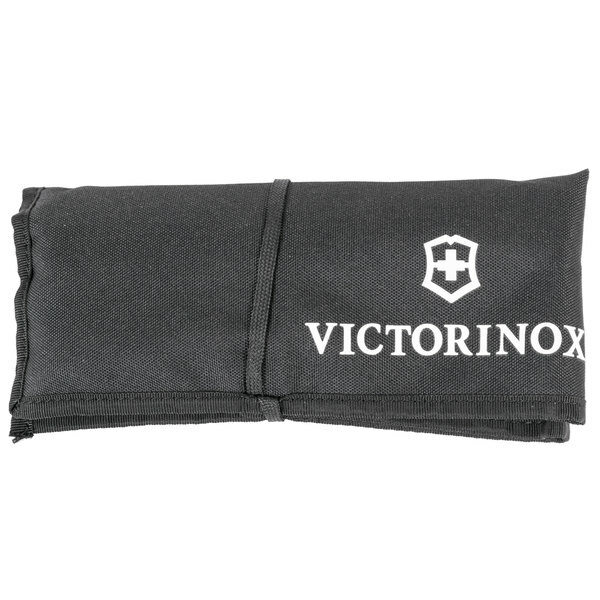 From the manufacturer of the original Swiss Army Knife, this Victorinox knife set comes with a lifetime warranty against any defects in material and craftsmanship. 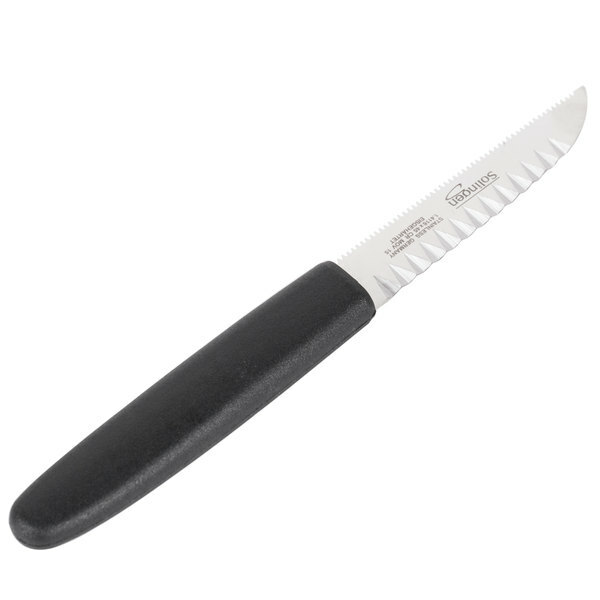 Plus, thanks to their incredible commitment to quality and comfort, Victorinox products last up to 60% longer than standard knives. Excellent kit for anyone starting out or looking to get a new kit. Great value as well from Webstaurant. These tools are well made and will stand up to years of abuse. This is a nifty little kit for quick garnishing of fruit and vegetables. It is easy to know where to look for that unique tool. 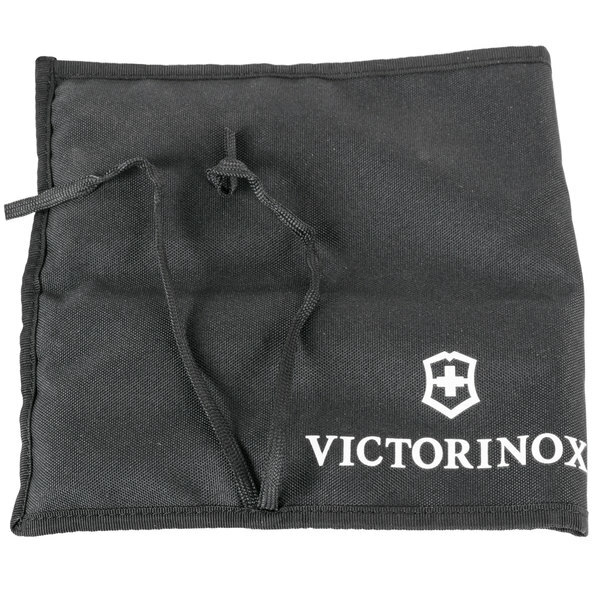 It is easy to store the case in an existing knife bag or case. Great kit to start off with if you are looking to start doing fruit carvings or nice garde manager work. Very happy with this purchase. This kit has 6 tools to add to your collect in its own little set. 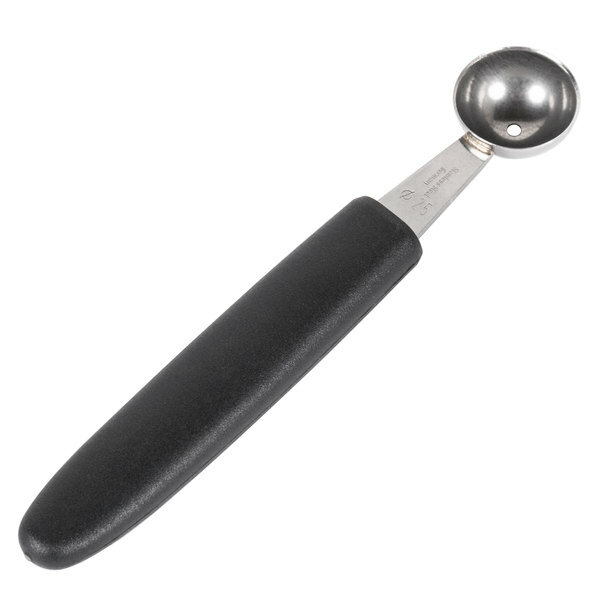 These tools can be utilized in many ways i like to zester and melon baller personally. Perfect to pull out and add a little finesse on the plate when needed. This is a great little garnishing kit. I like the carrying case it comes with. It makes traveling for competitions very easy. I don't have to take tools from all my kits and put them together. I've got one ready to go.